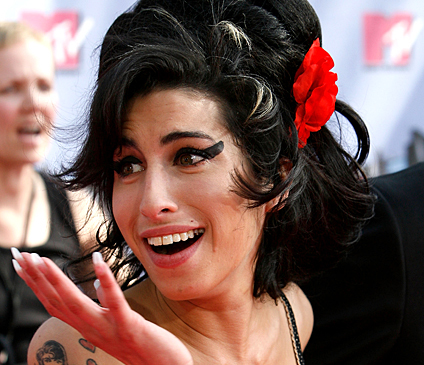 Amy Winehouse has been found dead at her North London home. Police confimred a 27-year-old woman was pronounced dead at a Camden address, just after 4pm following a call from ambulance services. The death is treated as unexplained and enquiries are continuing.